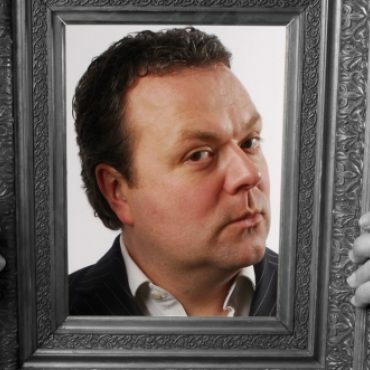 Hal Cruttenden is one of the top comedians working in the UK today, as well as being an accomplished writer and actor. ‘The John Bishop Show’ (BBC1) and ‘Live at the Apollo’(BBC1 and 2), which was his third appearance on that show, ‘The Melbourne Comedy Festival Gala’ on Channel 10 Australia as well as making a second appearance on ‘Have I Got News For You’ (BBC1) and frequently being seen on ‘Great British Bake Off – Extra Slice’ (BBC2). Hal also continues to tour ‘Straight Outta Cruttenden’ throughout the UK and also featured at this year’s Edinburgh Festival & Melbourne International Comedy Festival. A delightful surprise, warm-hearted, quick- witted observations about being a camp, middle class heterosexual.